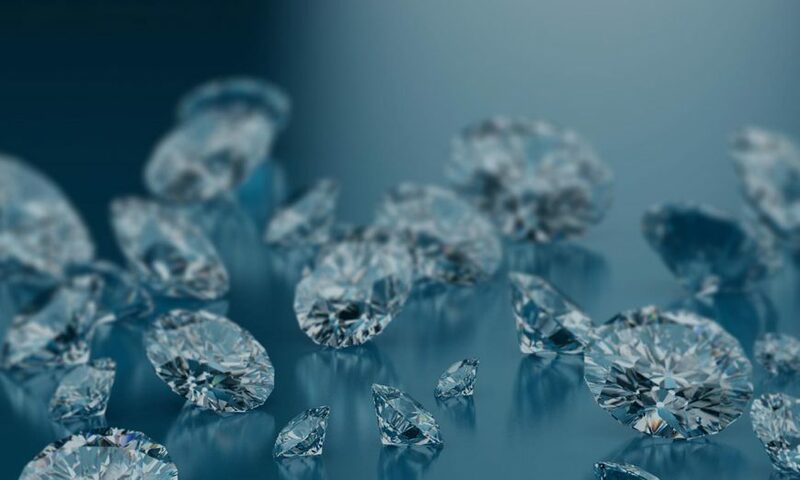 Hello Diamonds, a blockchain-backed platform, recently announced that it would be moving from the Ethereum network to Wormhole, Bitcoin Cash’s new smart contract platform. 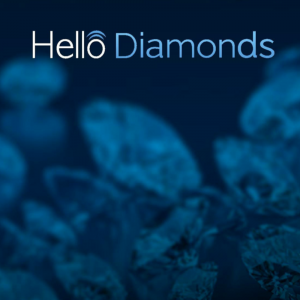 Established in 2016, Hello Diamonds has been a leading diamond trading platform offering comprehensive technological solutions to enhance the efficiency and overall accessibility of the diamond industry. The firm is all set to introduce the world’s first cryptocurrency pegged 100% to the value of a diamond— DiamCoin. While DiamCoin was undergoing the final stages of its launch and was about to go live in the coming months on the Ethereum network, the developers realized that Ethereum might not be the best choice anymore. 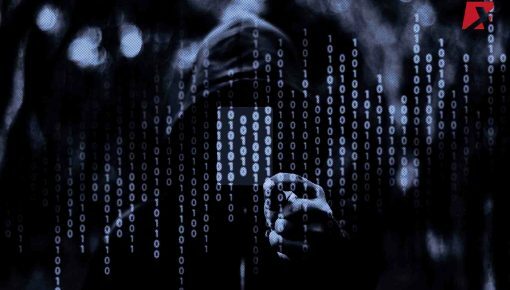 They, therefore, decided to switch their operations to the recently launched Wormhole, a smart contract platform which runs on Bitcoin Cash. Hello Diamonds is confident that the shift will boost the network efficiency of the DiamCoin. The primary reasons behind this shift are fast and spacious blocks, minimal transaction costs, and high security. 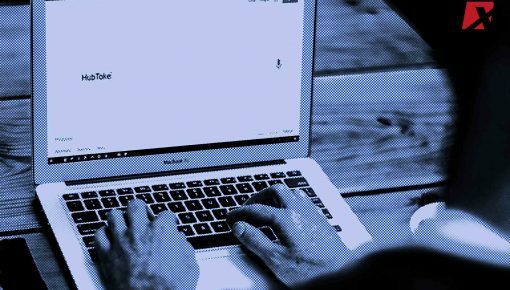 The expenses incurred in a single transaction on the Bitcoin Cash blockchain is reportedly 85 percent lower as compared to an Ethereum transaction. Moreover, the Wormhole platform’s ability to scale and handle complex contracts are other important factors. The company’s website outlines some of the distinctive features of DiamCoin as being stable, transparent, easily accessible, highly secured, not involving any third party, and incurring very low fees. Expected to be launched in early 2019, DiamCoin would thus, become one of the first tokens launched on the Bitcoin Cash platform, more specifically on Wormhole. Each DiamCoin token will be pegged to the value of a millicarat of a diamond. So, a thousand tokens would equal 1 carat of diamond. The digital currency will initially be used only on the official DiamCoin exchange. 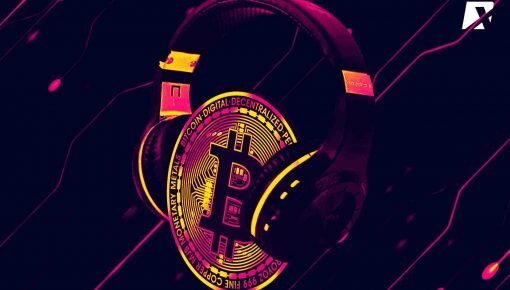 But it can also be adopted by any other exchange that requires a non-volatile cryptocurrency. 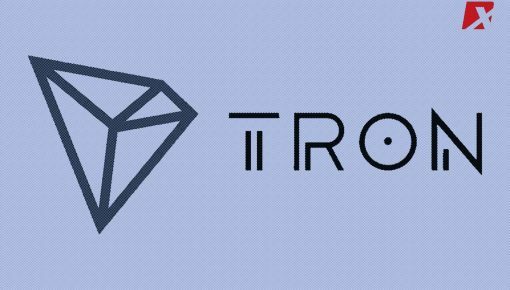 The tokens will be tradeable assets, allowing crypto users to arbitrage the ways and means to own diamond assets. The team behind DiamCoin is led by the Nobel-prize winning economist, Sir Christopher Pissarides.